I couldn’t not share these utterly gorgeous bears … Bella and Nookie are BFFs. They are eight years old. Nookie is blind and Bella is his seeing eye dog. Don’t you just want to smoosh into their fur for a big mally cuddle? I can attest to them being some of the best cuddles you’ll ever get. Top 3 at least! Gorgeous Malamutes Nookie and Bella are now with ABR family. Straight up we’ll mention that these two bears cannot and will not be separated. You see, Nookie is blind and needs his BFF to be his eyes. Both are eight years old and love their humans. Nookie has not met a canine he doesn’t call a friend. Bella is social with others, but can be a bit protective if she feels others are picking on Nookie. I hear they’re also social with calm felines who are content to laze about … (obviously careful introduction and supervision). 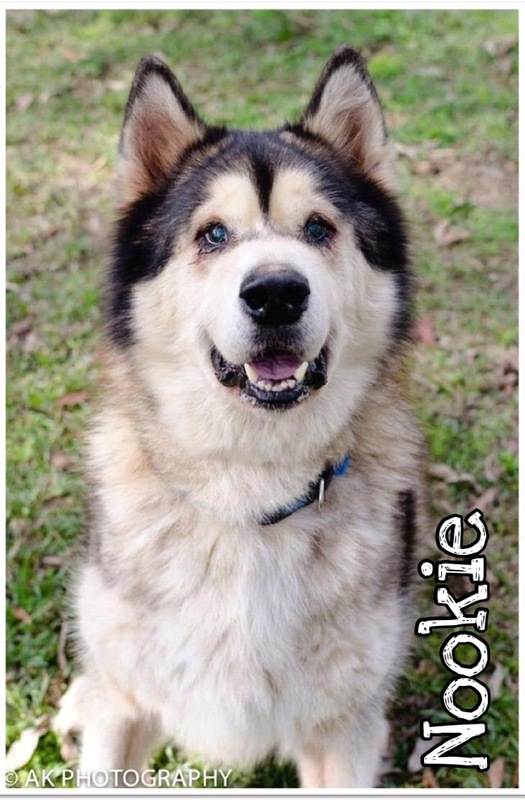 We would really love to see them in a foster home on account of Nookie’s special needs. Can you help by sharing them around to find that special family who will open up their heart and home? 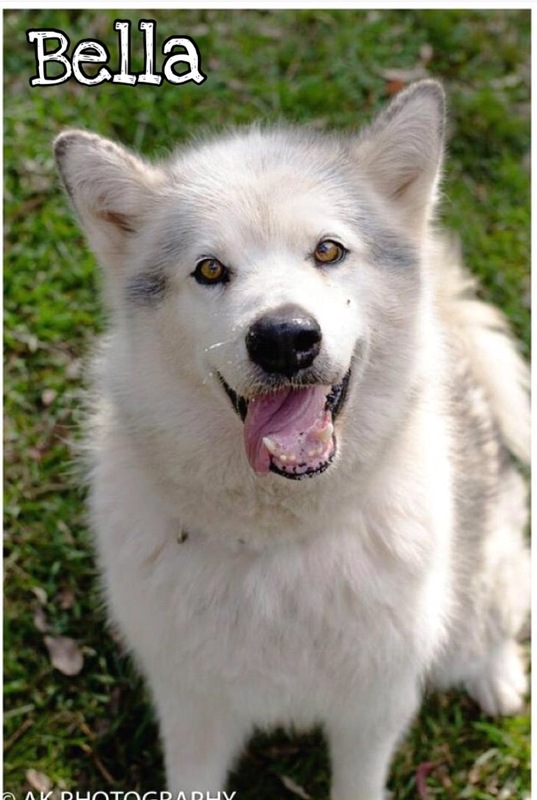 Here’s a direct link to the Arctic Breed Rescue foster carer form.